NLRB Reinstates Prior Test Determining Whether Workers Are Independent Contractors - Employee or Independent Contractor? 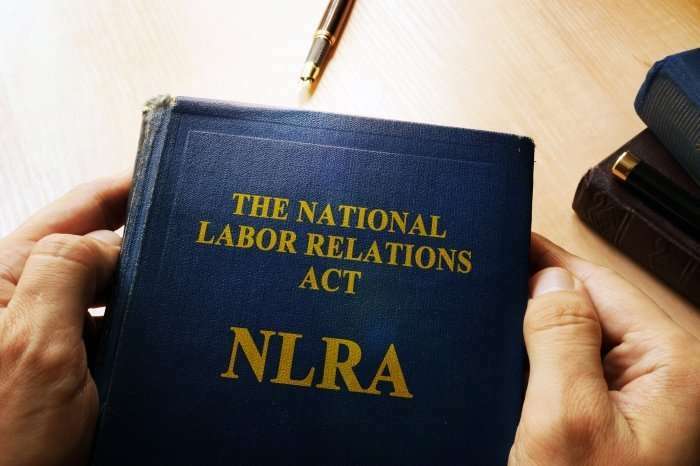 On January 25, 2019, the National Labor Relations Board returned in yet another area to a standard that existed before the “Obama Board.” In SuperShuttle DFW, Inc., the Board vacated the test it had adopted five years ago to determine whether a worker is an independent contractor or an employee for the purposes of the National Labor Relations Act and, thus, whether the worker receives the rights and protections the Act provides employees. By returning to its prior test, the Board has provided additional certainty to employers, particularly where workers’ assignments afford them significant room to recognize profits or losses. As background, the Board historically has applied the traditional “common-law agency test” when determining whether a worker is an employee or independent contractor under the Act. This test considers several factors, including: (i) how much control the putative employer exercises over the worker; (ii) whether the worker’s services fall outside the employer’s core competencies; (iii) whether the putative employer provides the tools, equipment and place of work; (iv) how long the worker has served with the putative employer; (v) how the worker is paid; and (vi) whether the worker has significant “entrepreneurial opportunity,” i.e., whether the situation afforded the worker significant room to generate profits or, alternatively, to recognize losses. In 2014, however, the Board and its Democrat majority revised this test. In FedEx Home Delivery, 361 NLRB 610 (2014), the Board asserted that it was “clarifying” the significance of the entrepreneurial opportunity factor. Ultimately, the Board held that it would consider only whether the workers actually recognized entrepreneurial opportunities (i.e., whether they actually saw significant differences in profits or losses), rather than whether that was merely possible. The Board also held that, when it was assessing this entrepreneurial opportunity factor, it also should assess whether the worker: (i) had the realistic ability to work for other companies; (ii) had an ownership or proprietary interest in her work; and (iii) controlled significant business decisions, such as scheduling, hiring, purchasing equipment, and how to spend capital. This FedEx test created significant uncertainty for employers, and made it difficult to treat a worker as an independent contractor when that worker spent most of her time working for one specific entity.